More than Just Junk Removal Kelowna! From homeless to homed, Thanks to YOU!! Today my heart is full. We were able to take one person off the street and GIVE THEM A HOME – a place they can call their own! I feel so blessed in my life and feel it is always important to give if and where you can. After so many donations received through our Junk Removal & Bin Rental Company, Dump It! 365, I feel amazed that TODAY we are able to take someone from the street and give them their own one bedroom one bathroom home. A roof over their head, something so many of us take for granted! This is all thanks to generous donations from the residents of Kelowna and surrounding areas. We have been able to touch so many lives through this company, donating to women shelters and refugees, helping those who need it most while keeping items out of the landfill, reducing our carbon footprint. 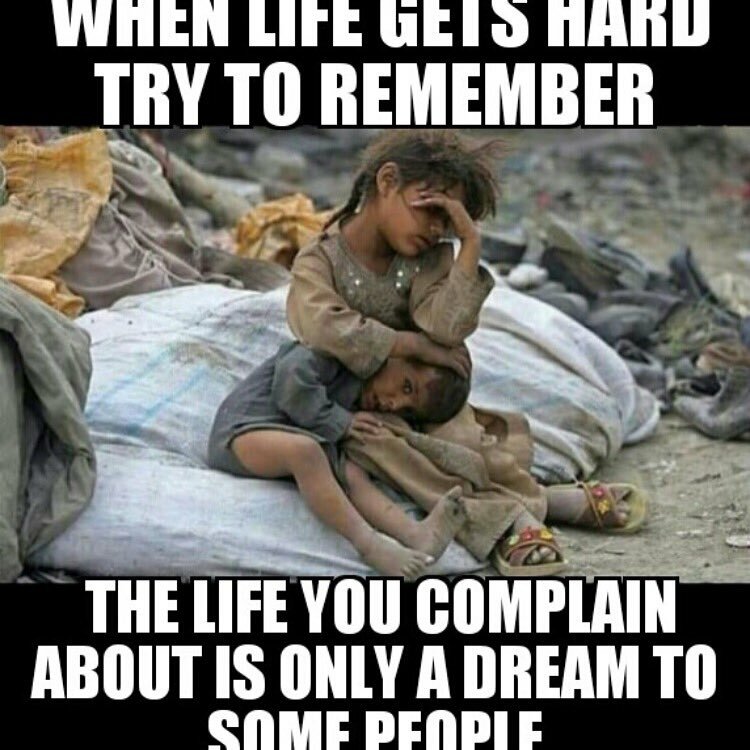 Remember, the life you complain about is one others only dream of! So, today, I CHALLENGE YOU! Do something kind for someone. Donate to someone in need. Smile and share a little piece of your sunshine. Give back to your community and the people around you. Yesterday is history, tomorrow is a mystery, today is a GIFT that’s why we call it the present. The clock is running. Make the most of today. Ready to part with some of the ideas cluttering you space, you no longer need? Let us help you give them back to the community! Call today 250-807-7772! ← Kelowna Junk Removal – A Spring Cleaning Workout – Let’s Get Fit!